Work began on this massive undertaking in 2001, shortly after composer Randy McIntosh returned from Zimbabwe. 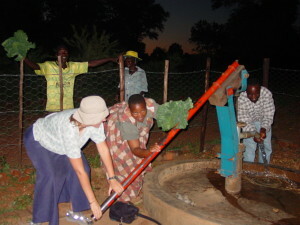 While there, Randy attended ceremonies and witnessed how villages use music to create and sustain community. 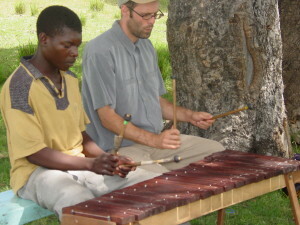 The music Randy now writes is inspired by what he experienced in Zimbabwe. 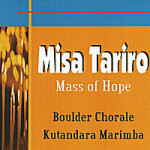 In composing his Misa Tariro, Randy used Shona poetry and proverbs combined with Latin and Greek texts from the ancient form of the mass. 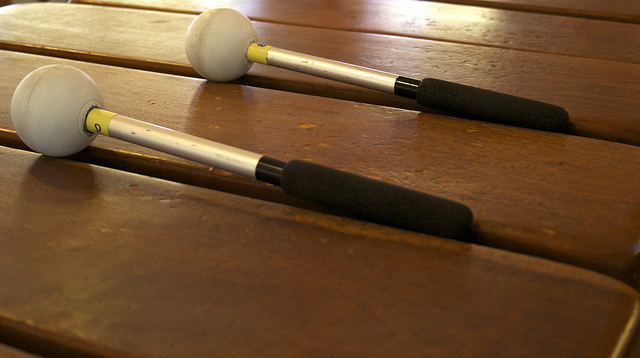 The marimba ensemble provides the energetic pulse in this amazing composition. Randy has truly captured the responsive flow of spirit in the music and rituals he witnessed in Zimbabwe. We are grateful to support from Boulder Arts Commission and Boulder County Arts Alliance’s Neodata Endowment.